* Two-piece set with hanging hook and tire support. * Hanging hook of steel plate, universally applicable for all bicycle sizes. 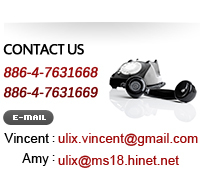 * Tire support or extra stability, even if the bicycle is heavily loaded. * With fixing ring for bike lock to prevent theft.